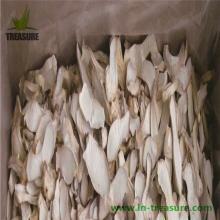 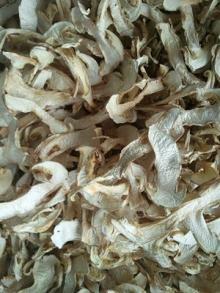 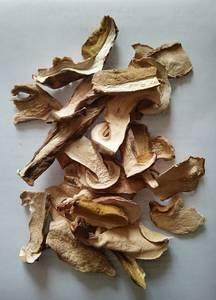 Ningbo Issei Food Co., Ltd.
Dehydrated Mushroom Flakes A GRADE dried mushroom ..
High quality dry shiitake dehydrated dried vegetab..
Our co. can supply matsutake mushroom.This is wild mushroom.It is good for health too. 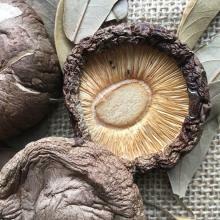 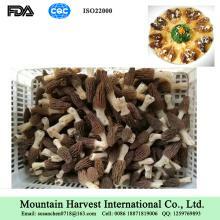 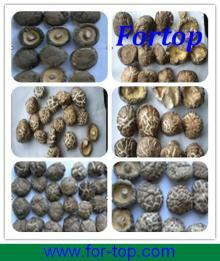 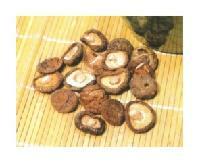 Varieties of New Crop Dried Shiitake Mushroom for ..
A mushroom is the fleshy, spore-bearing fruiting body of a fungus, typically produced above ground on soil or on its food source. 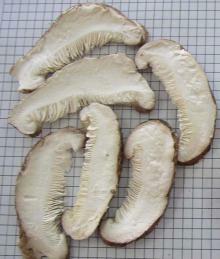 Mushrooms are not plants: they are a fungus. 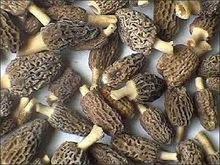 They eat organic matter, they do not photosynthesize like plants do. 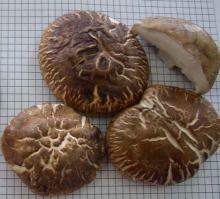 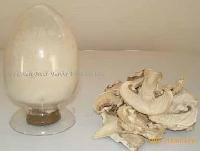 The standard for the name "mushroom" is the cultivated white button mushroom, Agaricus bisporus, hence the word mushroom is most often applied to those fungi (Basidiomycota, Agaricomycetes) that have a stem (stipe), a cap (pileus), and gills (lamellae, sing. 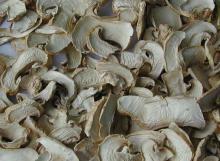 lamella) on the underside of the cap. 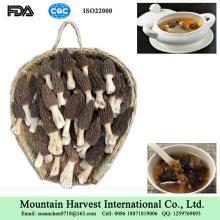 Nutritional value:Many species are high in dietary fiber, protein, and vitamins such as thiamine, riboflavin, niacin, biotin, cobalamins, and ascorbic acid. 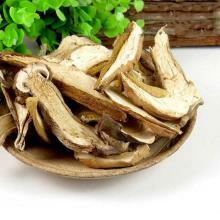 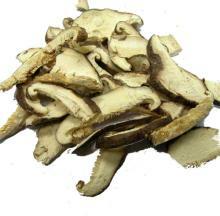 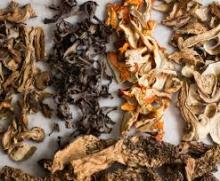 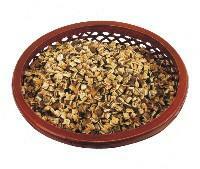 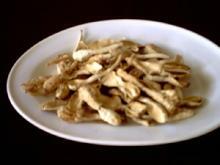 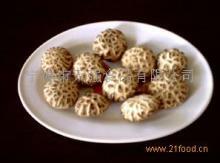 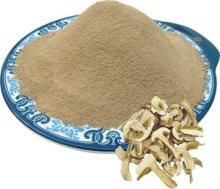 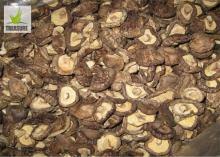 Uses:Edible mushrooms are used extensively in cooking, in many cuisines (notably Chinese, European, and Japanese).